The NABCEP CE Conference allows us to meet with contractors, system installers and other industry professionals. These are often the decision makers when sourcing and installing product. The conference provides an opportunity to educate this audience on proper use and maintenance of our products. Providing advanced technical training on system installation, maintenance and troubleshooting is extremely valuable as the performance and reputation of our product is driven by proper installation and use in these systems. This year we will be offering a two-part training. Our intermediate session will cover basic battery selection, system sizing and general maintenance procedures. The second session will offer an advanced overview focused on identifying and addressing common system-related issues and troubleshooting steps to maintain the capacity and cycle life the battery bank. Coming later this year, we will be enhancing our full range of 5000 Series premium flooded models with the introduction of Advanced-NAM carbon additive. We’re excited to add this to our offering as Advanced-NAM will improve charge efficiency, increase charge acceptance and lower temperatures and watering frequency. These products will be available soon, with a production schedule beginning in May. We will be participating in several battery-related panel discussions and a general round table Q&A at the conference. Training conferences like this provide a great opportunity for us to interact with industry professionals. Our goal is to offer valuable technical information and answer their questions to maximize the efficiency and performance of the products. Rolls Battery will be exhibiting at EES North America booth #8029. 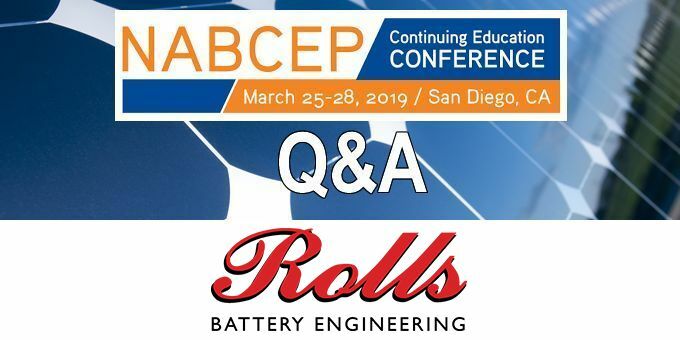 Teaming up with Stationary Power Systems offers attendees added assistance with system sizing and design, as well as pricing and availability for the full range of Rolls batteries. 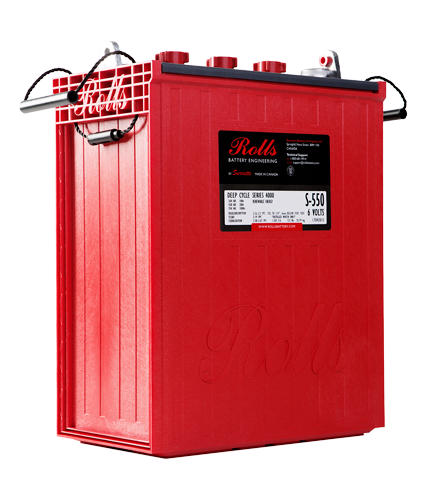 Lead acid batteries are built in 2-volt cell configurations and are offered in a wide range of capacity & voltage options to meet the needs of a specific install. 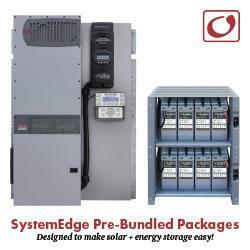 Lead acid battery banks are scalable to meet small to large-capacity storage needs.